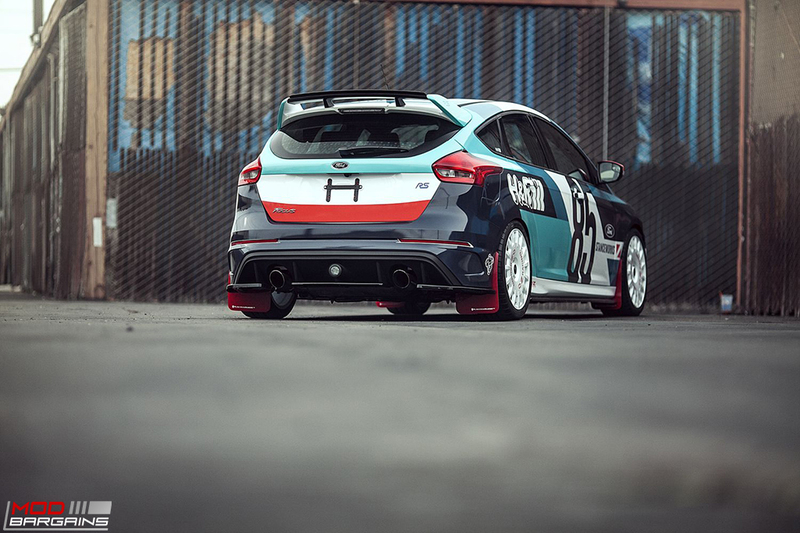 H&R street performance Coilovers for your 2016+ Ford Focus RS will make a huge improvement to the looks, handling and ride comfort of your car. 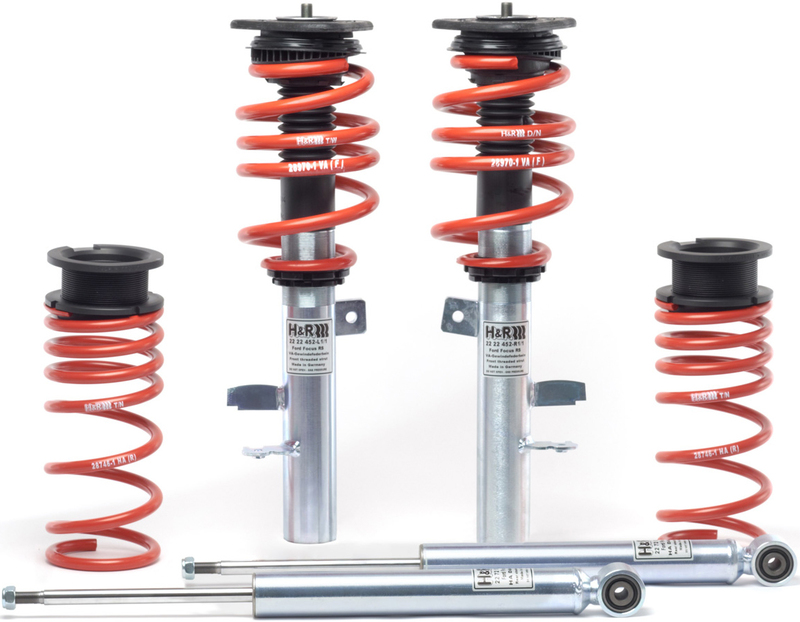 The H&R Coilover suspension is comfortable, but it whispers fun into the driver's ear, rather than using its 'library voice' of luxury"
Stainless steel construction will ensure longetvity of these coilovers and maximize protection against rust. 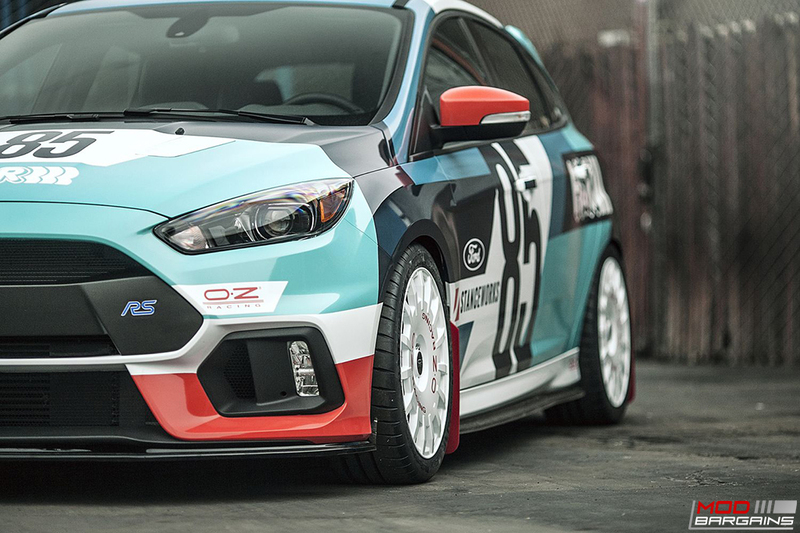 Front lowering range approx 1.0" - 1.75"
Rear Lowering Range Approx 1.2" - 2.2"
Please Note: Front strut mounts included, disables Selectable Sport Supension. 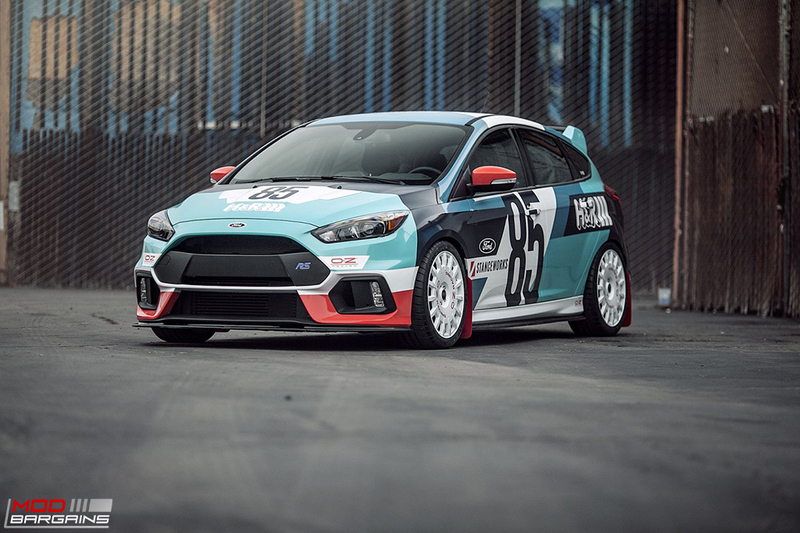 The H&R Street Performance Coilovers for the Focus RS features additional benefits of a progressive rate spring for finely tuned suspension system.